Those who use it swear that using Epsom salt on plants make them lush and healthier. Find out yourself, see these 13 Epsom salt uses in the garden. However, there are many positive impacts of Epsom salt (magnesium sulfate), but its excessive use must be avoided. 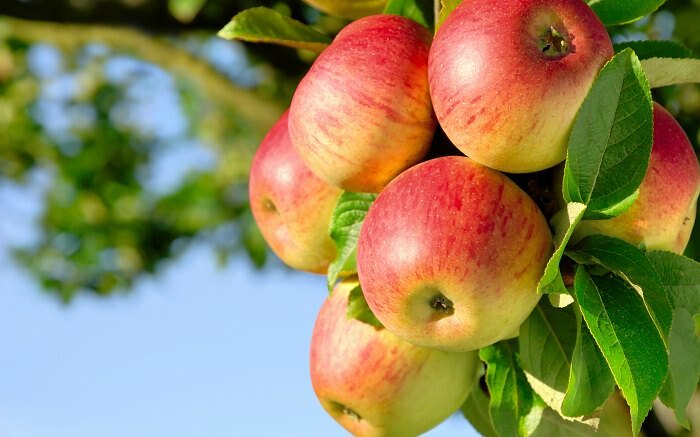 Apply Epsom salt 1 tablespoon per sq ft of fruit trees and shrubs to boost chlorophyll levels inside plant cells, which means improved photosynthesis, stronger growth of the plant, sweeter fruits, and increase productivity. Fruit trees like citrus, apples, peaches, pomegranate, and plums perk up after application of Epsom salt. If you use Epsom salt as fertilizer, your plants will receive all of the required nutrients adequately. Why? The Epsom salt contains magnesium, a mineral that enhances the absorption of basic nutrients needed by plants to grow, such as nitrogen, phosphorus, and sulfur. 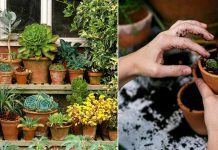 Help plants to overcome transplant shocks when you plant them into a garden or change their pots, add a tablespoon of Epsom salt to the soil, then once again add a layer of soil before placing the plant so that root does not come in direct contact with the salt. 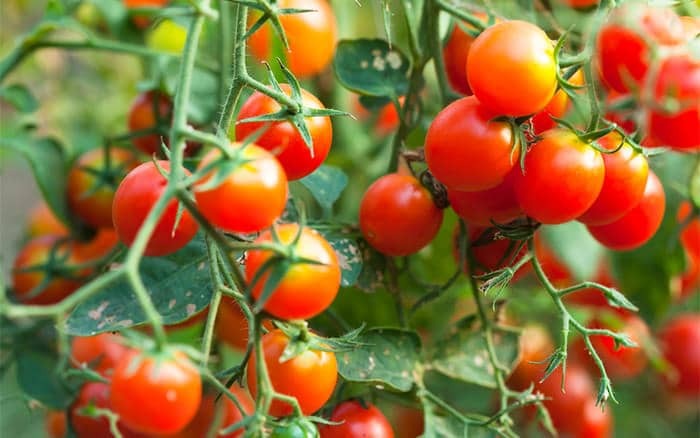 Tomatoes suffer from magnesium deficiency, especially when grown in pots. To resolve this, dissolve 2 tablespoons of Epsom salt in 1 gallon of water and apply this solution in every two weeks to your tomato plants. The leaves of plants and trees turn yellow due to magnesium deficiency as it is an essential component in the production of chlorophyll, to counter this, add a tablespoon of Epsom salt around the base of your plant per 12 inches of its height, once a month until it starts to look green again. Sometimes due to magnesium deficiency, leaves may curl inward or upward. In such case, application of Epsom salt around the base of the plant helps a lot. Alternately, for quick absorption, you can also mix 2 tablespoons of Epsom salt in a gallon of water and spray directly on the foliage. Give a boost to your pepper plants by adding 1 tablespoon of Epsom salt every week, especially at the time of flowering and fruiting to increase the production of peppers. Adding Epsom salt helps in the production of chlorophyll, which favors the bushier growth of the roses. Also, its addition encourages more blooms. 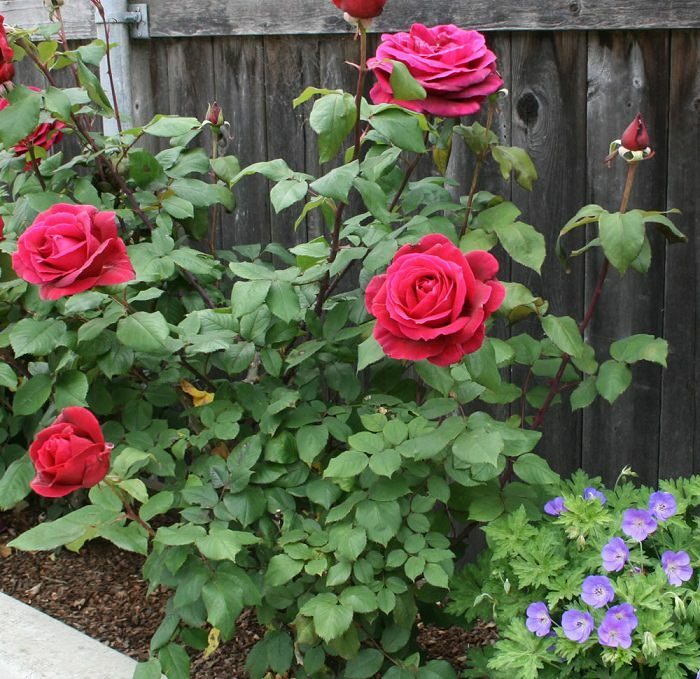 Feed rose bushes with Epsom salt at the time of planting and again at the first sign of new growth. Application of Epsom salt when the plant is flowering is also helpful. You can also soak bare root roses in water that contains dissolved Epsom salt before planting. If you want to get rid of weeds in your garden but don’t want to use herbicides. Use Epsom salt. Instead, mix 1 liter of vinegar with 2 tablespoons dish soap and 4 tablespoons of Epsom salts. Stir everything well and pour this into a spray bottle. Spray this solution on weeds. Make sure you don’t spray this on other garden plants. Magnesium contained in Epsom salt is beneficial to the lawn! Sprinkle 5 cups of Epsom salts per 100 m 2 of lawn, apply it with a spreader or spray it by diluting in water to get a lush green lawn. Drill a few holes in the tree trunk and fill each hole with Epsom salt. Then pour the water into the holes. The trunk should begin to decompose within a few weeks. Find out more about this. 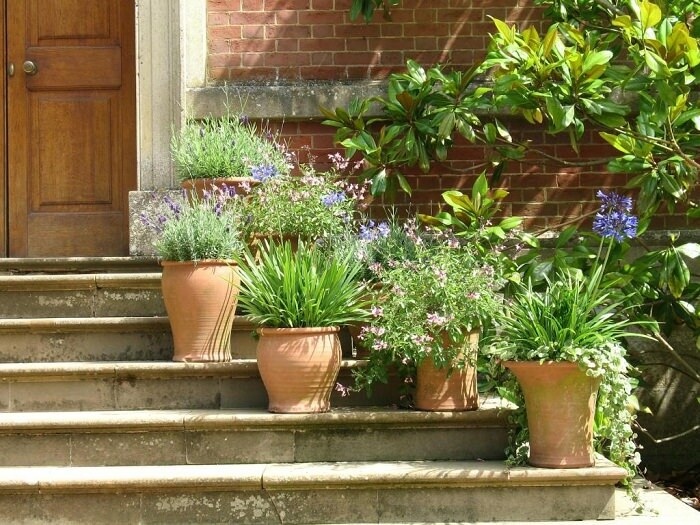 Potted plants become magnesium deficient more quickly than plants grown on the ground. Therefore, add 2 tablespoons of Epsom salt to 1 gallon of water and feed this solution once a month to your container plants. Water until it starts to flow out from the bottom of the pot. Epsom salt can keep shrubs and trees healthy and in bloom. 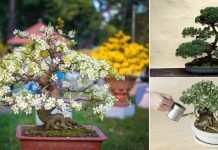 Work one tablespoon Epsom salt for shrubs, and two tablespoons for trees in nine square feet area around the root zone. This is great information. I never knew about Epsom salt uses for plants, I only knew it can take aches and soreness away. Thank you for sharing this! How do I apply it to the pepper plant? Mixed with water? If so, in what ratio? Great article! Very helpful!! I tried thes Epsom salts a while back on my Boston fern and it bloomed beautifully. Can I also use Epsom salts on my succulents?? I’m starting to implement Epsom salt into my indoor and outdoor plants. Thanks for sharing the additional benefits for Epsom salt. Who knew? Can this be used on squash? If so, what ratio. 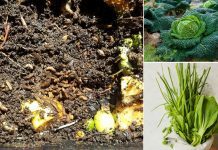 Love this information, and I will be trying this on my inside plants soon. Thank U so much! I will buy Epson Salt the very next time I go out and start it on my Variegated Ginger plants. They need it and I did not know what to do. Then on to the rest of my plants. You can get fish emulsion at WALMART. Beware it has an awful smell for a few hours after applied. Would anyone know which kind of vinegar this article is referring to remove weeds… apple cider or white? I am so great full about the information the Epsom salt use it for washing the sores on your skin they quickly dry heal. I now going to use it to my garden. I am in a wheelchair and have to pay somebody to get my weeds (I got a bunch) out of my yard. I am going to get somebody to go to Walmart and get what I need to kill my weeds. THANKS SO MUCH FOR THE HINT.